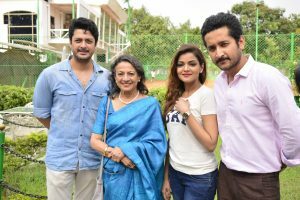 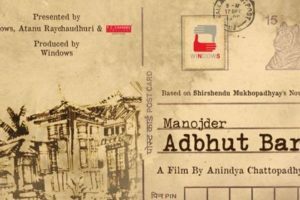 With a SC order bringing the banned Bengali film,Bhobishyoter Bhoot, back to screens, people celebrate the order as victory for democracy in the country. 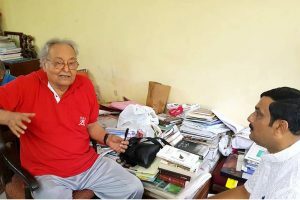 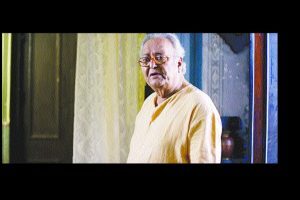 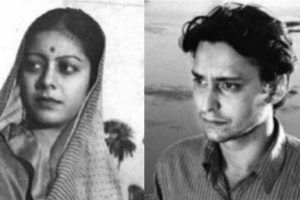 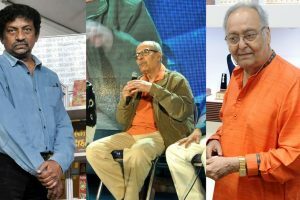 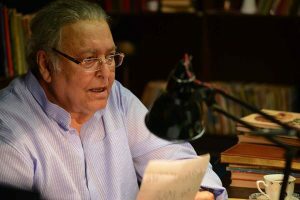 Going by Soumitra Chatterjee’s statement of protest, there is reason to assume that the ban order has little or nothing to do with cinema per se. 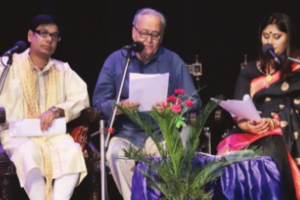 Poet Rajatsubhra Majumdars poignant poems came alive on stage through recitation, music and dance. 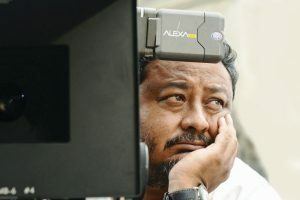 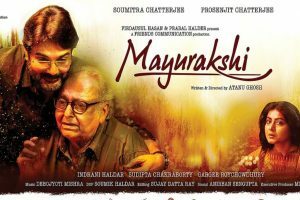 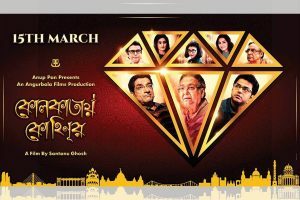 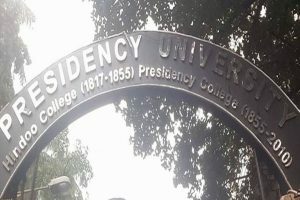 In the present context, one can never be sure that puja releases offer an advantage over films released at other times of the year. 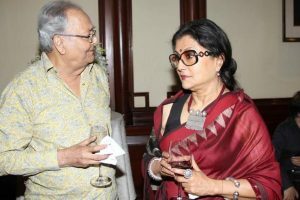 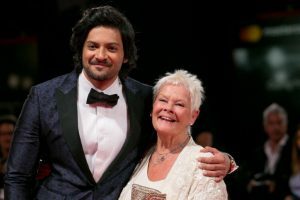 "We all had known this place as Bangla since our childhood days and renaming it after the partition as West Bengal was totally illogical"
Continue reading "Happy that Oscar Academy has diversified: Ali Fazal"
Continue reading "‘Everybody likes to laugh’"
Continue reading "‘Alo Adhar’ to bring back Aparna Sen, Soumitra Chatterjee together on screen"
Continue reading "Prosenjit Chatterjee starrer ‘Mayurakshi’ voted one of the best films of 2017"
Continue reading "Soumitra Chatterjee presented Legion d’Honneur"